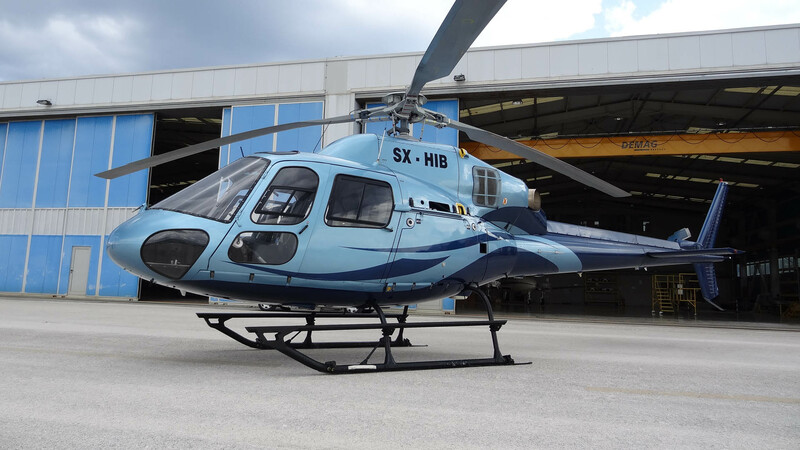 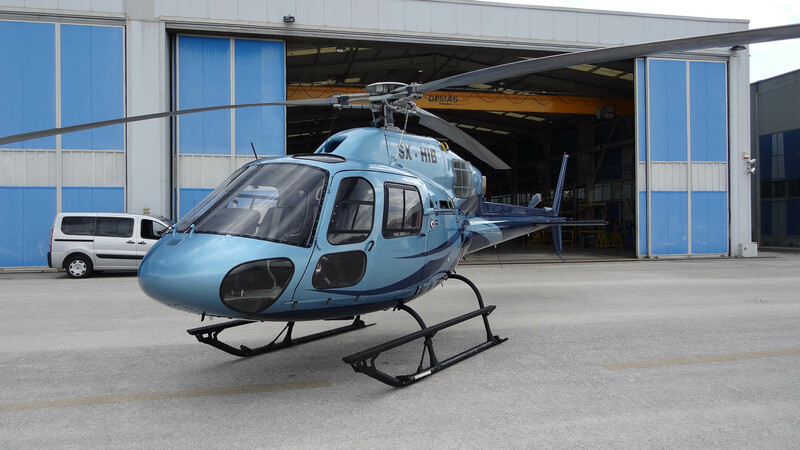 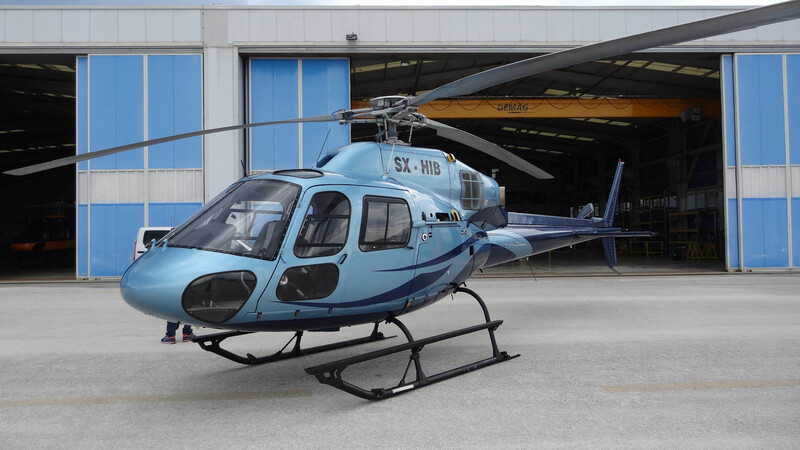 The AS355 N has been popular for several years and continues to be one of the most successful twin engine helicopters in the market, while it is also considered to be the most affordable helicopter in its category. 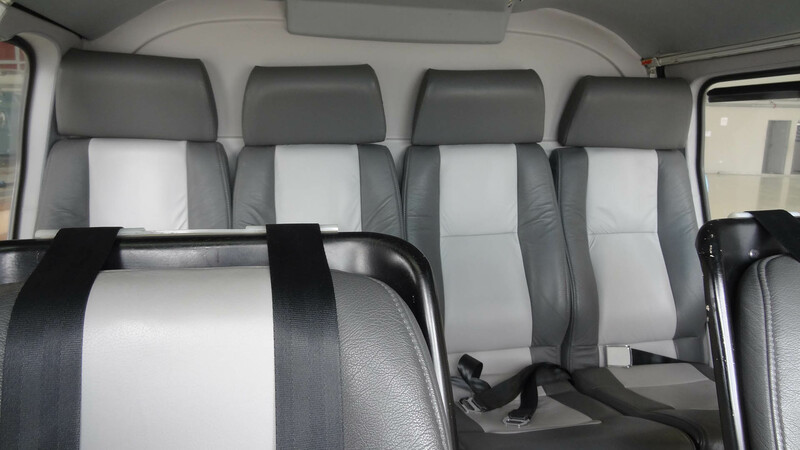 As a top of the range Aircraft supported by experienced pilots, experienced ground personnel and state of the art maintenance facilities, it offers a high level of safety and comfortable way of travel. 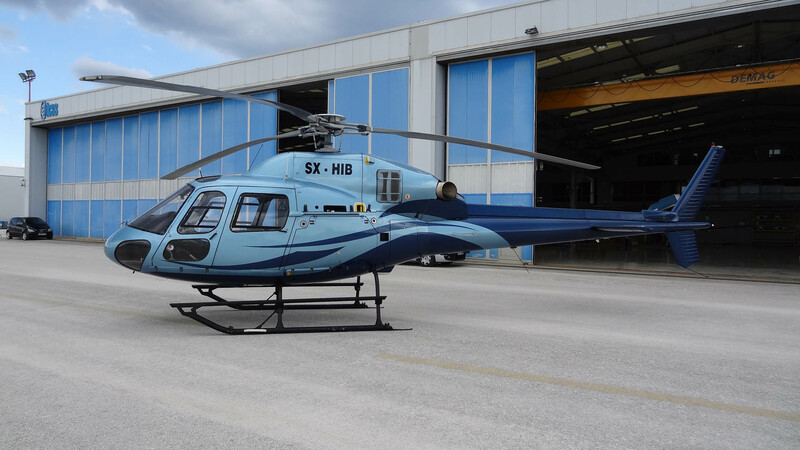 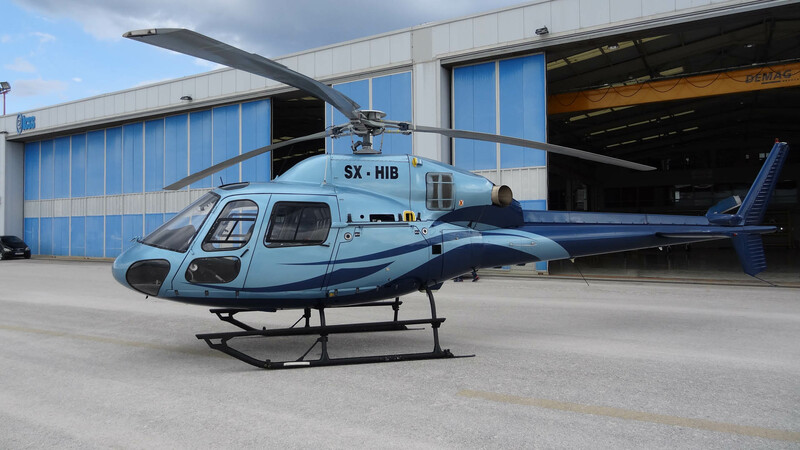 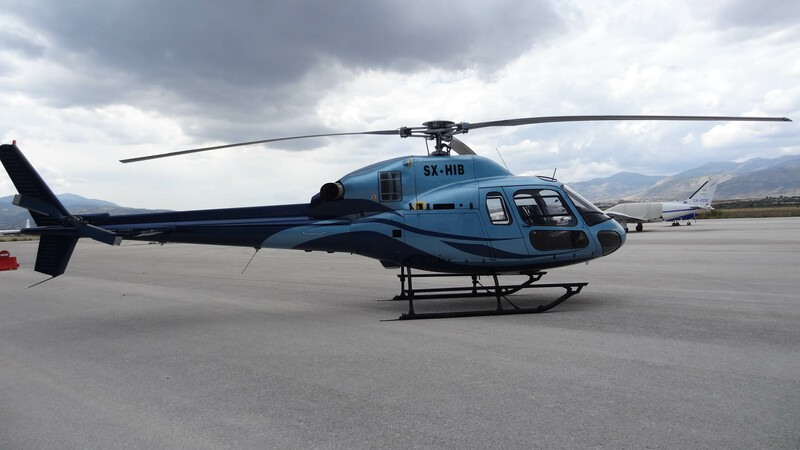 Through its sophisticated and capable package the helicopter provides excellent range and fast cruising speed of 115 Nautical Miles per hour, ensuring a quick and elite way to fly. 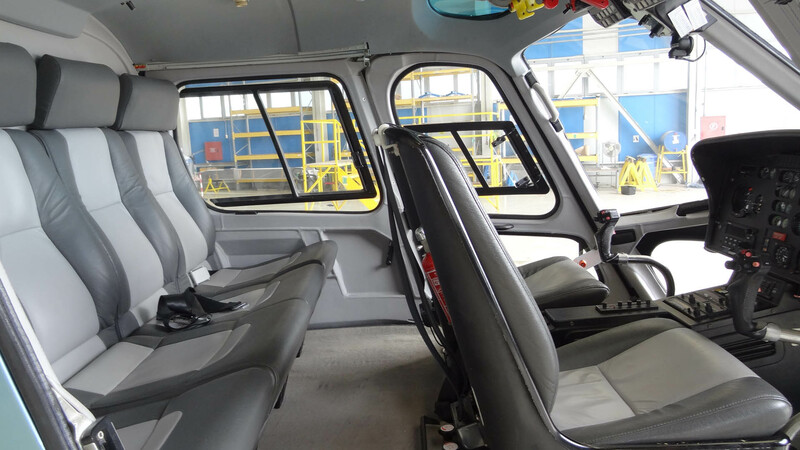 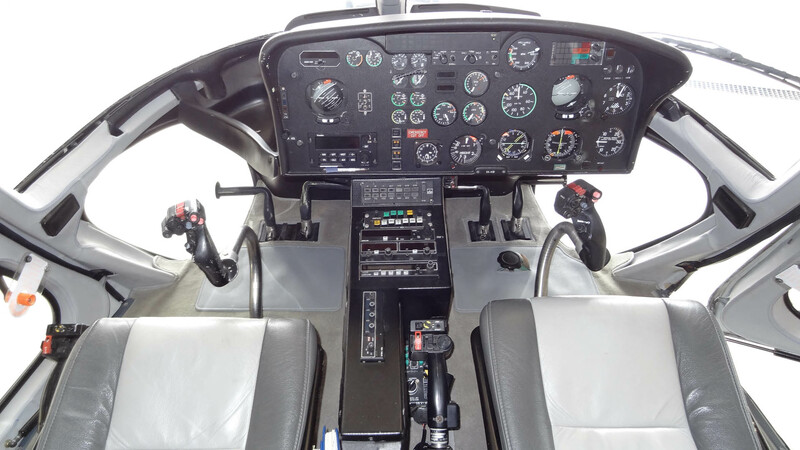 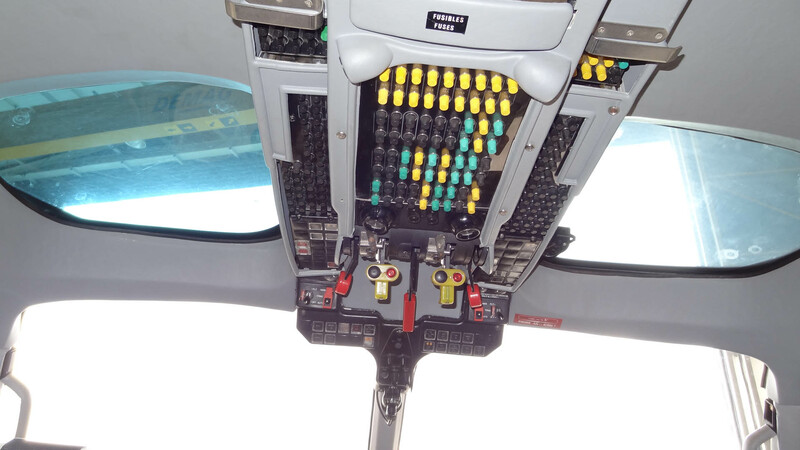 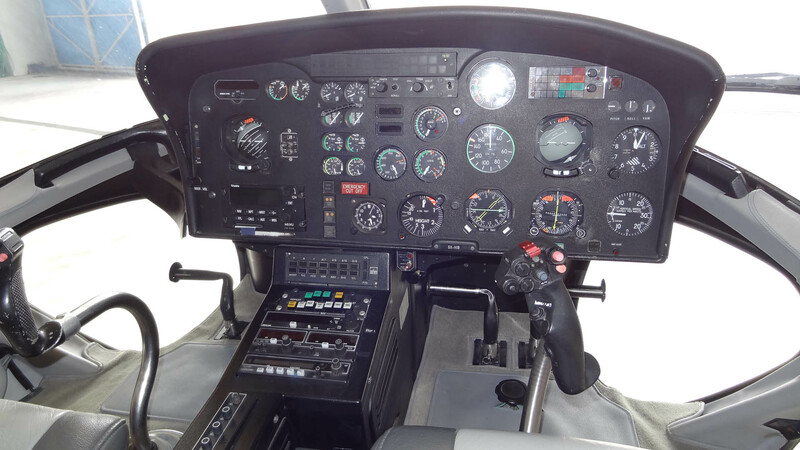 The helicopter is also equipped with a full authority digital engine control (FADEC) system. 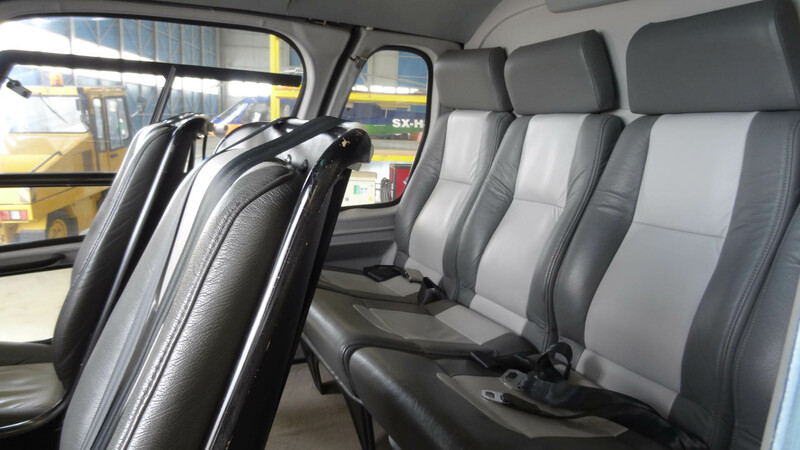 For added passenger comfort, the unobstructed cabin and four (4) forward looking seats provide excellent visibility making the aircraft in its class an outstanding choice for VIP transport to meet the most demanding of customer requirements. 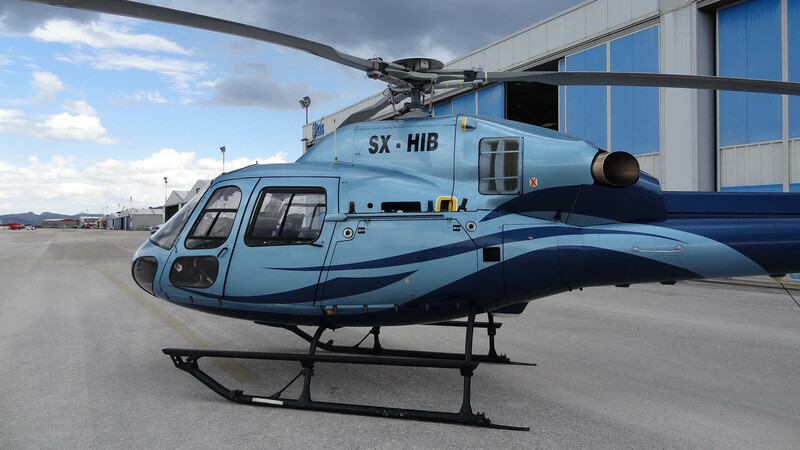 Plaza Mall, 39th Aggelou Metaxa str.